Now featuring WiFi Mobile Link standard. 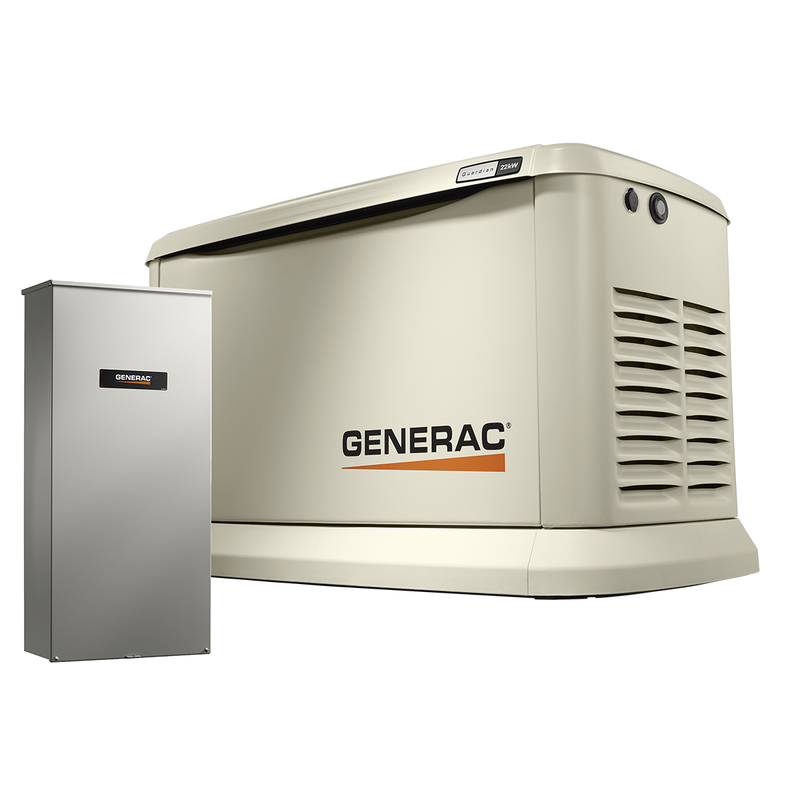 22kW with included 200A Automatic Transfer Switch can completely power your home. 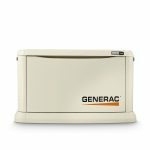 The Generac Model 7043 & 70432 are almost identical generators except for a few changes, the biggest being the included WiFi module for the Mobile Link generator monitoring system. 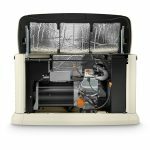 2018 brought the standardization of WiFi on the Generac Air Cooled model line. Some other notable differences were the addition of the Aux Shutdown switches which will produce an Error Code 2800 if the switches are turned off. 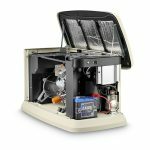 This will activate the emergency shutdown alarm mode on the unit in the event that emergency personnel need to shut the unit off for any reason. The 15kW and larger home standby generators have 2 Aux Shutdown switches (one located inside the unit and one on the back side) and the 14kW and smaller generators just have one switch (located on the back). 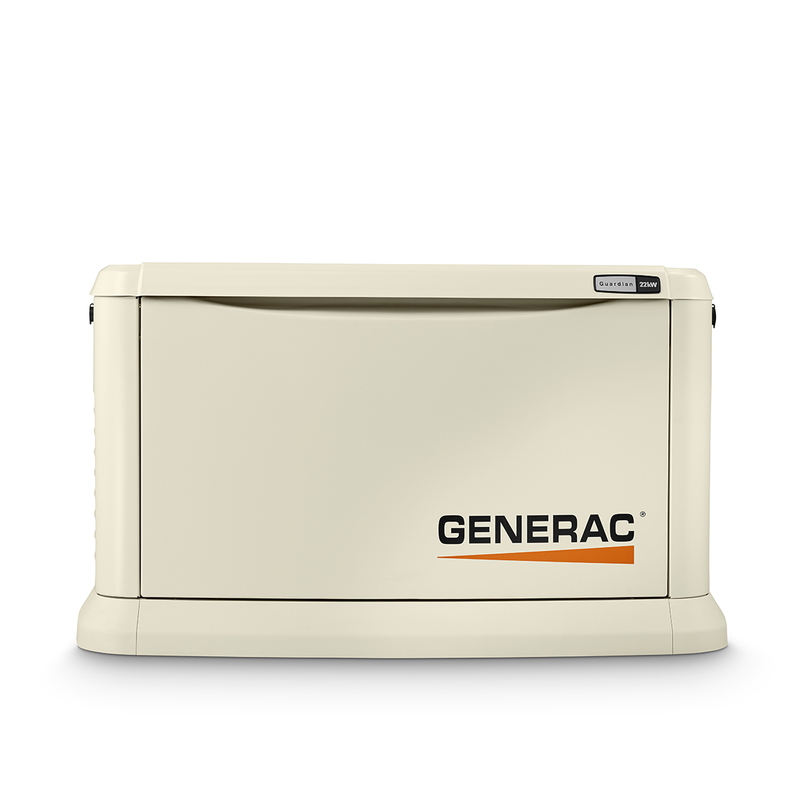 Gone are the days of wondering if your generator is working or not, now that they are monitored 24/7 by the Mobile Link WiFi system. You can choose the level of monitoring you would like to receive through the Mobile Link website and mobile apps. 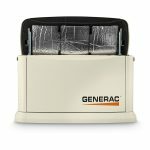 The Generac 70432 has completely replaced the model 7043 which was introduced in 2016 with some major design changes to the enclosures. 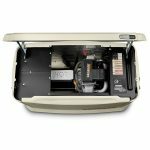 These new enclosures and designs have made servicing the generators and installing them much easier for the end user. 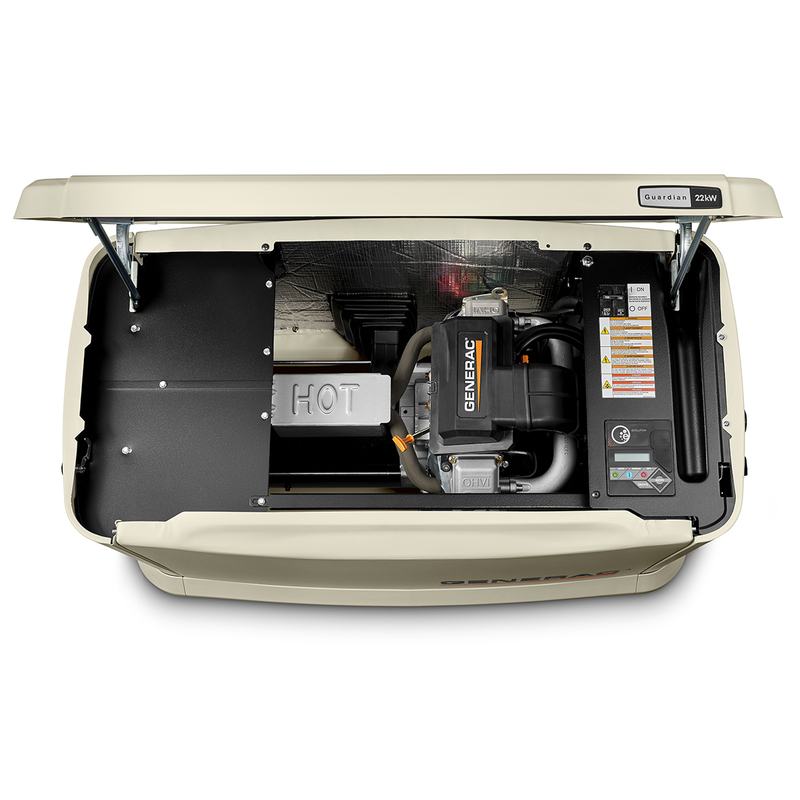 The 22kW 7043 has become a best seller, topping Generac’s sales lists year after year. 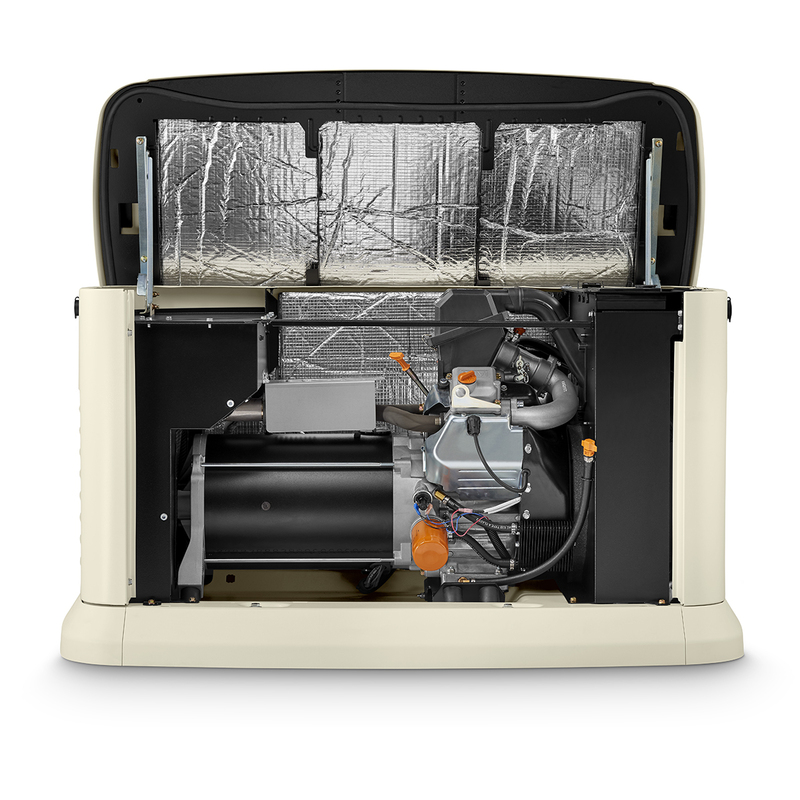 It remains one of our most popular generators! 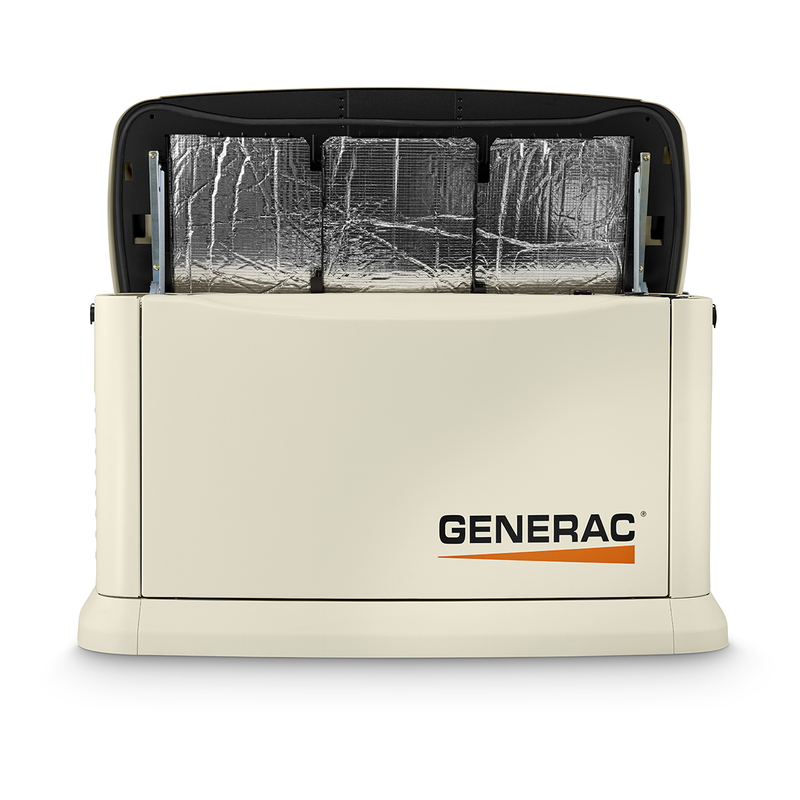 If you want more information, please visit the Gentek Power Generac Forums and post your question there! We’re happy to help answer any questions or respond to any comments.